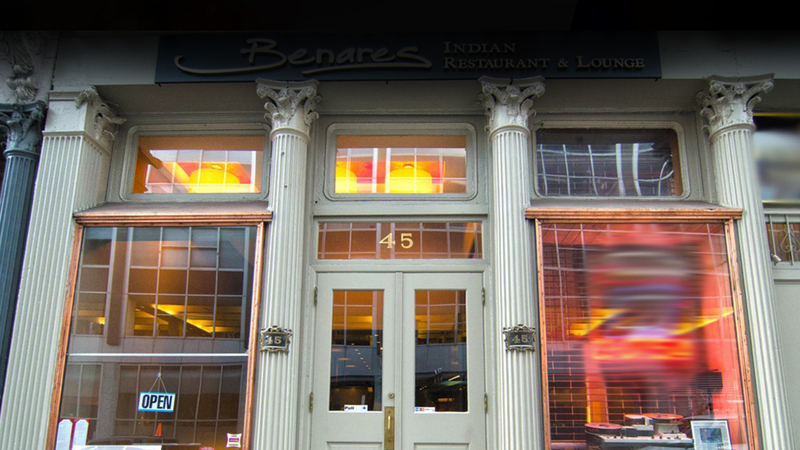 Benares is the perfect place for Business Lunches, Meetings, and Corporate Events. 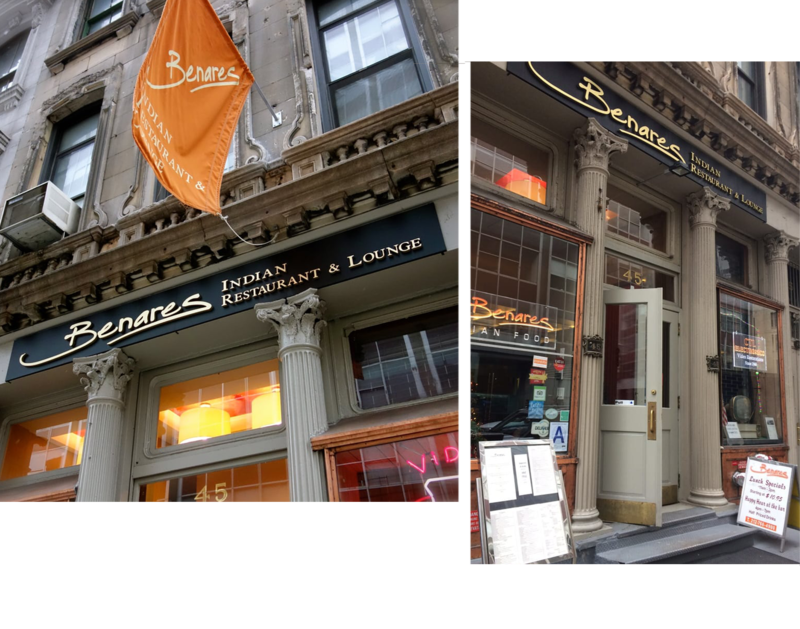 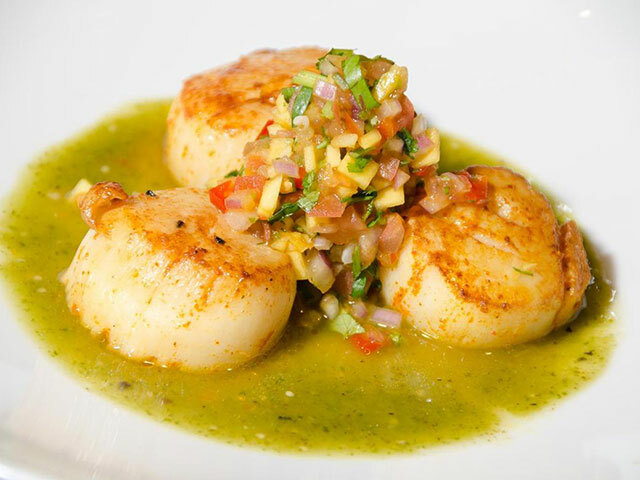 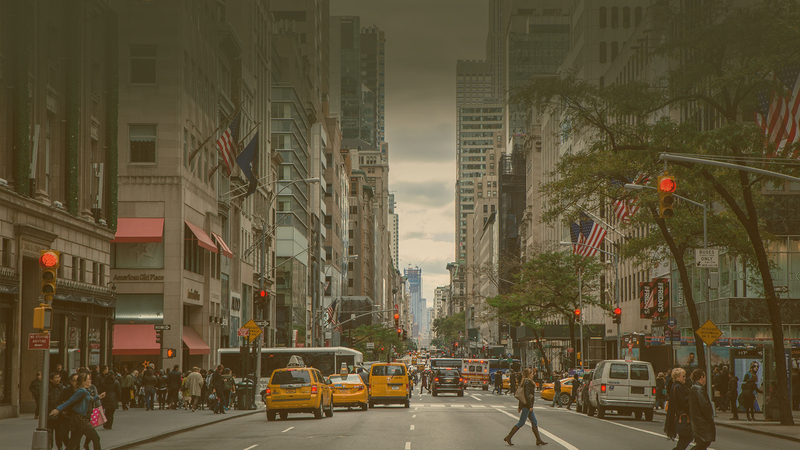 Benares Indian Restaurant, located in Tribeca, NYC, offers contemporary authentic Indian Cuisine. 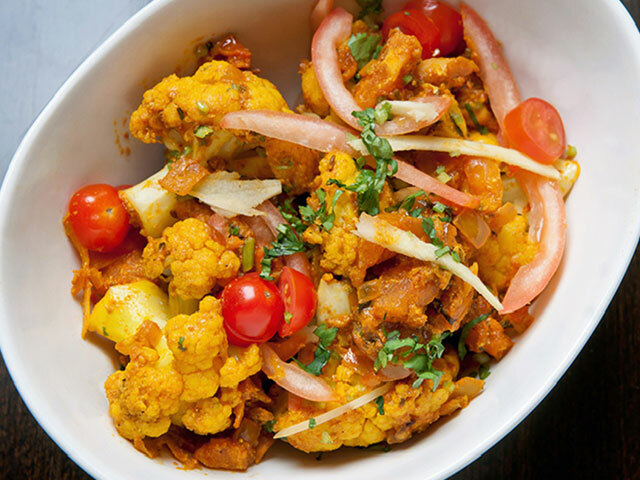 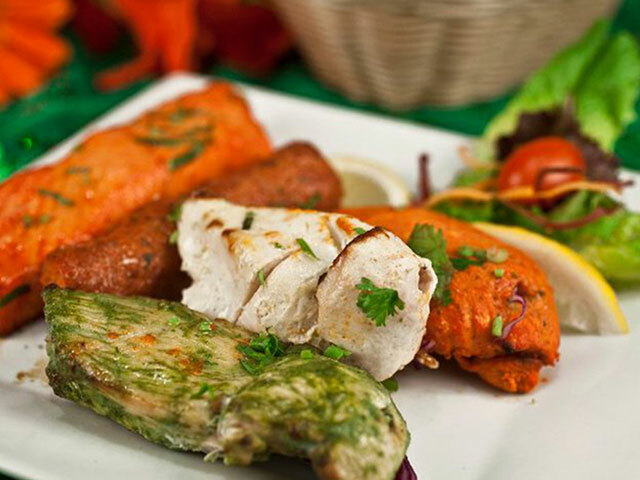 We welcome you to come try our perfectly spiced vegetarian dishes, tandoori meats & lunch specials. 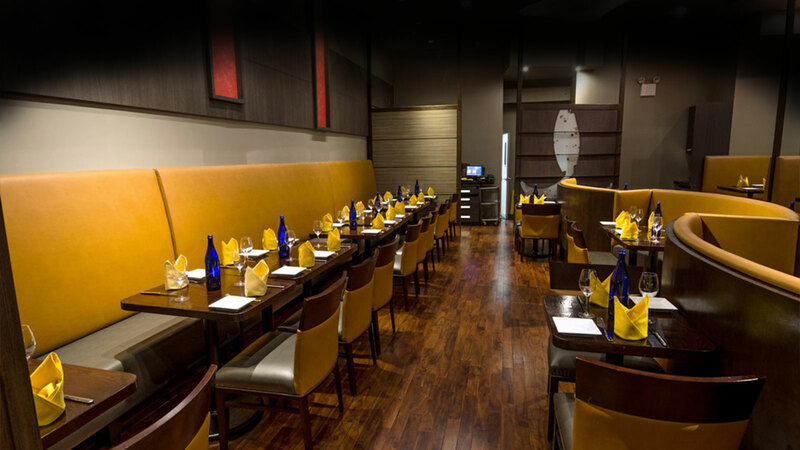 Visit us with friends after work for our delicious cocktails and assortment of wines, beers, and spirits. 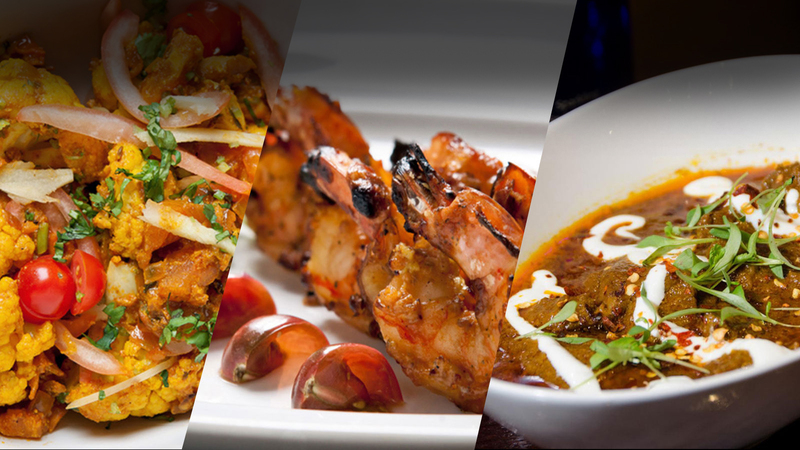 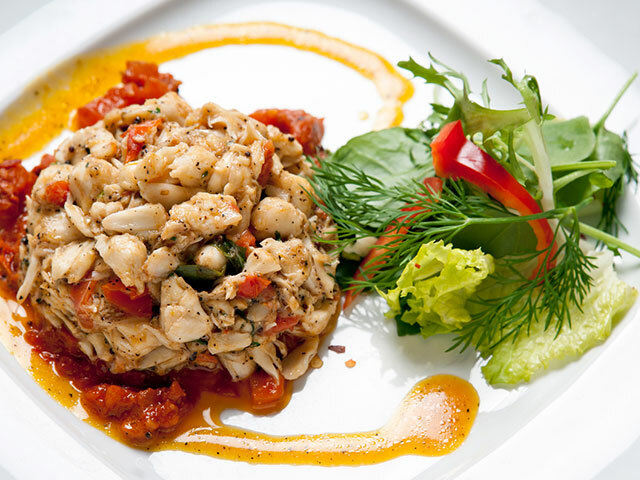 Our diverse menu includes a wide variety of flavorful dishes for you to try in our comfortable, modern venue. 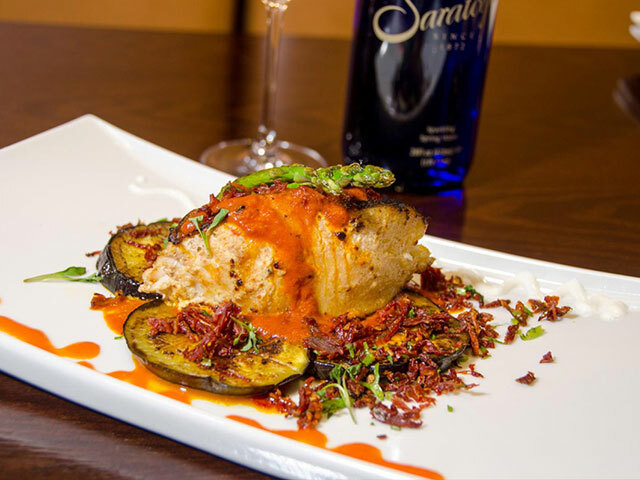 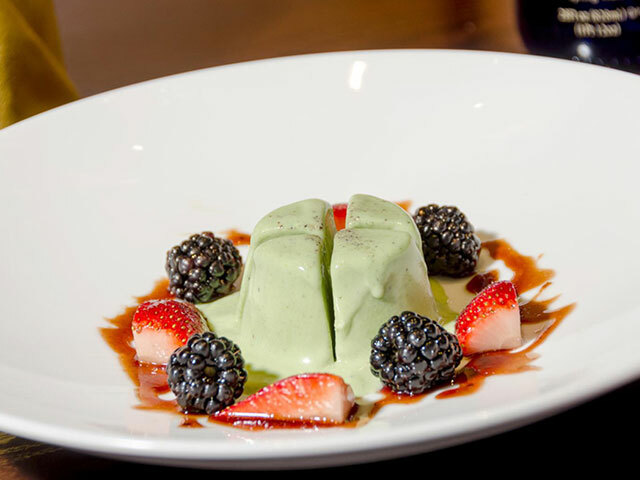 No matter the occasion, company, or dietary restrictions, there is something at Benares for everyone to enjoy. 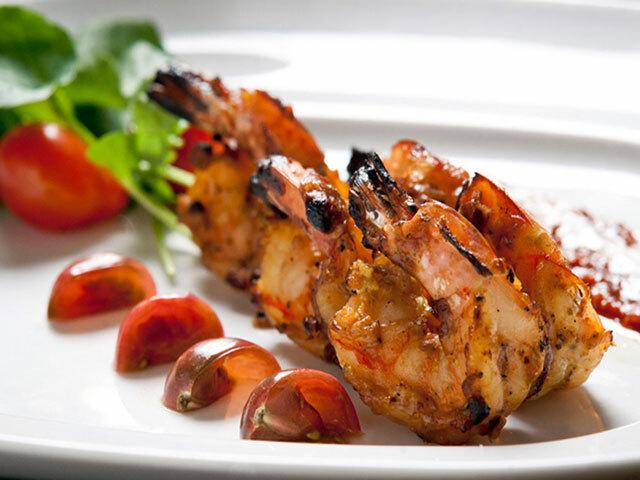 Enjoy our delicious cuisine anywhere.